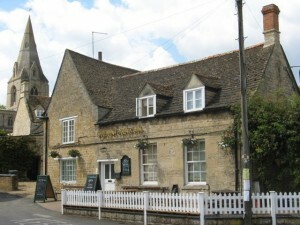 Welcome to The Green Dragon a village pub located in the lovely village of Ryhall. The Green Dragon Inn as it was previously know as is built on the site of a 13th Century Manor House and it still to this day features a 13th Century vaulted cellar. The Main building is Grade 2 Listed and was built in the 17th Century gives the Green Dragon Pub a nice cosy feel with its low ceilings and nooks and crannies. Husband and Wife team Debbie and Shaun Rolf have recently taken over the Green Dragon in 2013 and they are incredibly happy that the dream they had dreamed for years has finally come true! They are now running the pub that they have both being visiting for as long as they can remember. Having grown up in Ryhall the family jumped at the chance to run one of the most important hubs of life in Ryhall, the local pub. Everyone in the family has joined in to make the Green Dragon one of the best pubs in the area and one with a real family feel.For a few years now the Green Dragon has been know in the local area for their excellent selection of scrumptious pizzas and Debbie and Shaun have continued to offer them since taking over the pub along with a wide range of other food as well. Check out the food menu for more info on whats on offer. The Chef concentrates on serving high quality home-made dishes that are tasty and satisfying, with an emphasis on locally-sourced ingredients. Debbie and Shaun are hands on Landlords and want to be the ones that welcome and serve their customers. 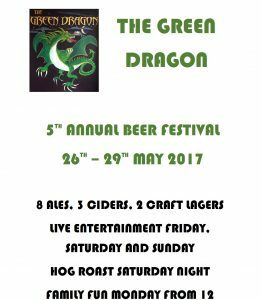 They want to make sure you enjoy your visit to the Green Dragon in Ryhall. 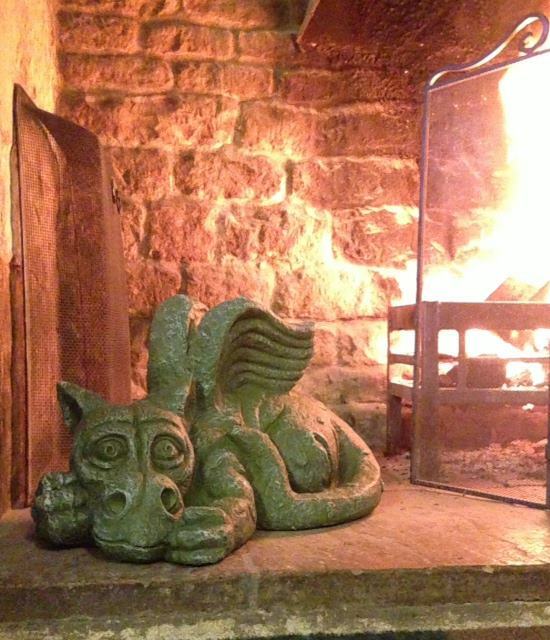 We look forward to welcoming you and your friends to the Green Dragon Ryhall.